Self-actualized Percussionists wanted: guaranteed fun work, no pay, no food, easy hours, skinned knuckles a sure bet. Expect only deep satisfaction from your hard work knowing that you’ll impact young drummers of the future. We need drummers to help refurbish donated drums that will be placed into underfunded elementary, middle and high schools with music programs. 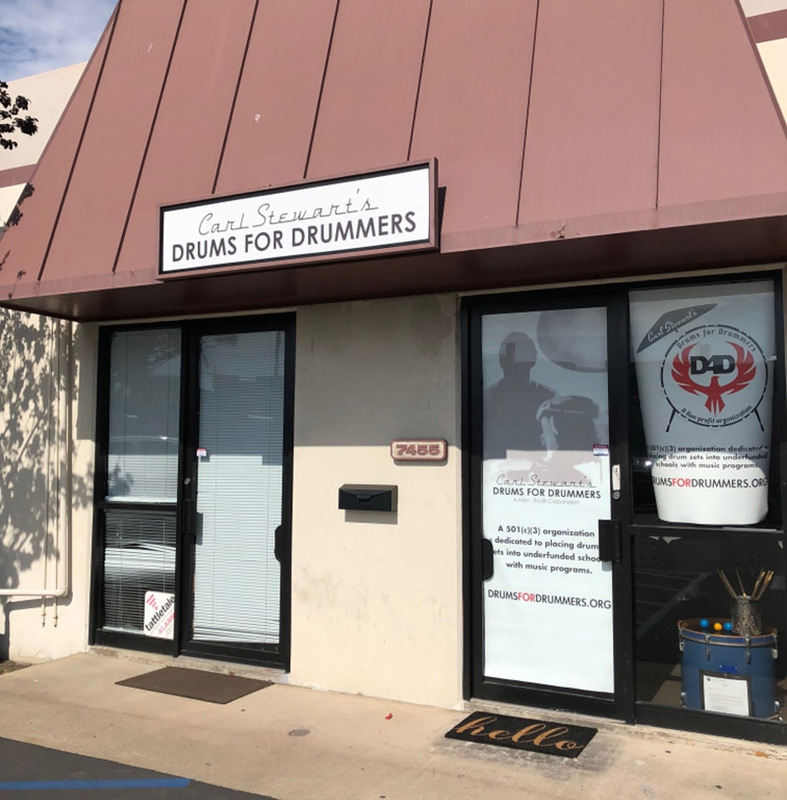 • Prepare drums to ship out to schools. If you would like to volunteer to assist us in obtaining drum sets for schools, please fill out the application.